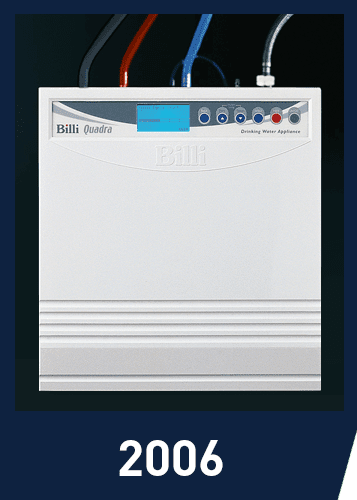 Billi was established in 1989 and in 1993 Billi pioneered and launched the world first underbench boiling and chilled filtered water system. 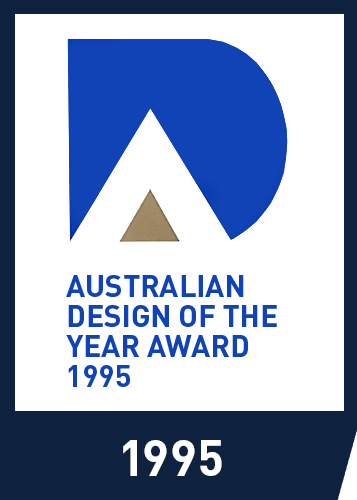 Billi received Australian Design Award of the year. 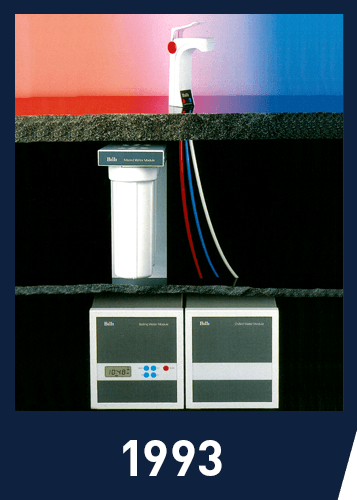 Third generation Billi Quadra Unit launched with unique heat energy reclaim system. 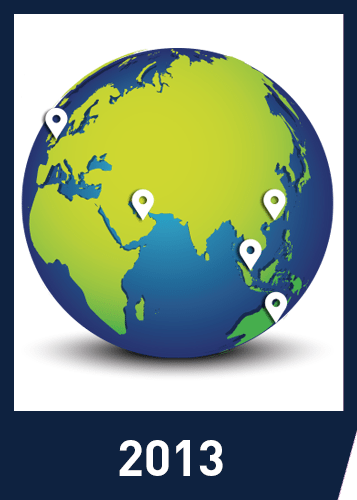 Global distribution established in the UK, NZ, Singapore, Hong Kong and UAE markets. 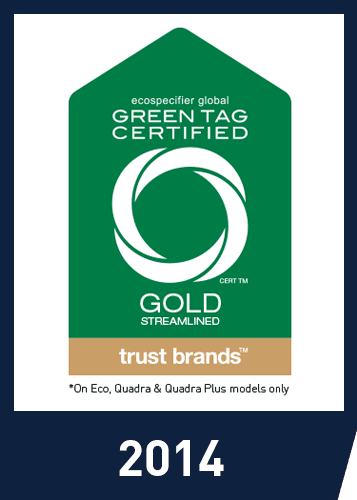 Achievement of GreenTag certification – world first for compliance at International level. Billi launches instant filtered sparkling water into the market. Proudly Australian made and designed, our state-of-the-art manufacturing facilities are located in the heart of Melbourne, Victoria. Our in-house research and development team works side by side with our highly skilled innovations department to deliver superior instant filtered water systems locally and around the world. Today, we continue to innovate. Our designers keep pace with modern techniques, contemporary interior concepts and ever changing lifestyle changes. And importantly, our products continue to incorporate improved eco-technology features. 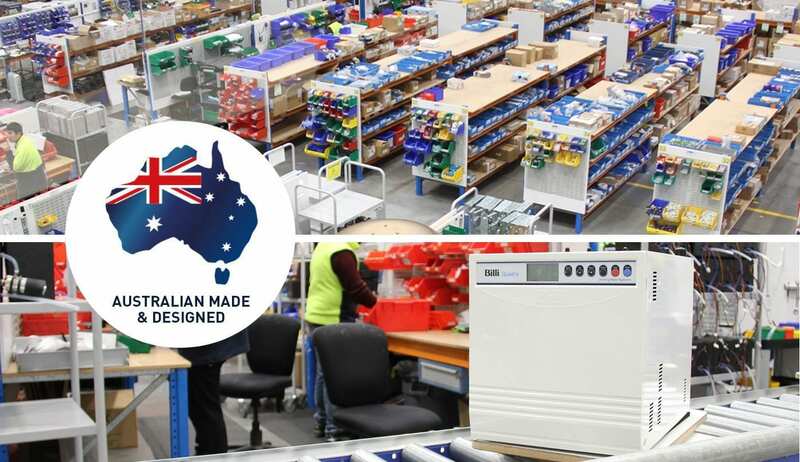 In addition to our Australia wide distribution and service network, Billi continues to expand abroad. 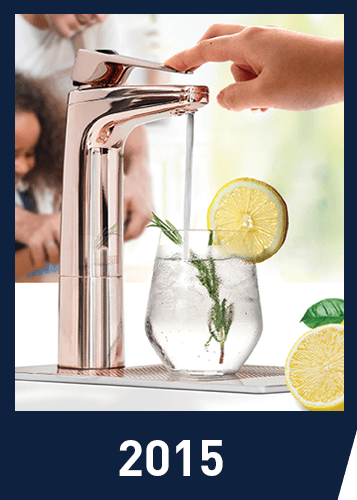 The unique concept of underbench filtered boiling, chilled and sparkling drinking water is rapidly becoming accepted in many countries. We have strategic alliances with partners in New Zealand, United Kingdom, Singapore, Hong Kong and the UAE. 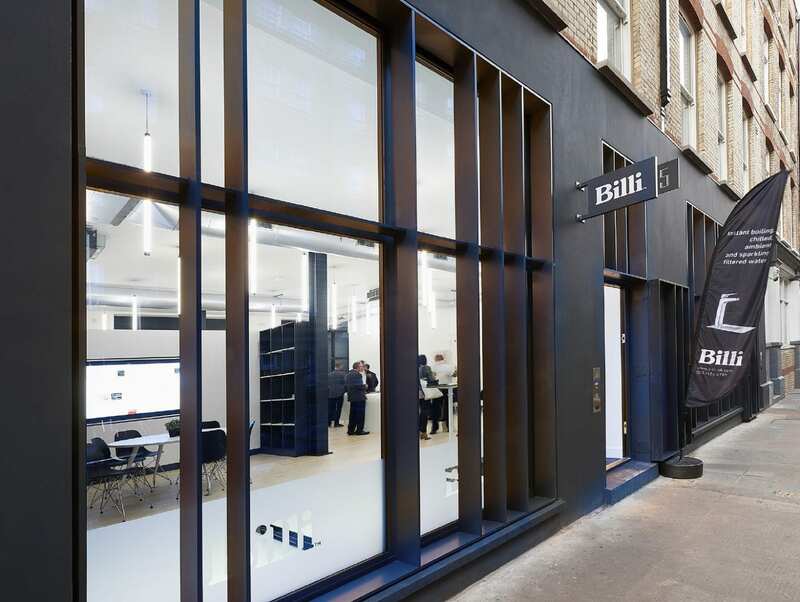 Growth of the International market remains a strong focus for Billi. We, along with our partners, value product and sales enquiries from around the globe. We also welcome enquires from companies that are interested in becoming our strategic partners.